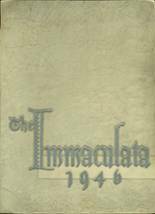 Listings of high school yearbooks for Immaculata High can be found below. 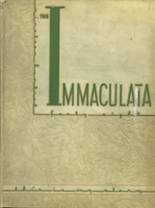 You will find former students who are seeking yearbooks, those looking to sell a yearbook and general yearbook requests among the Immaculata High yearbook listings. This yearbook section was created to help alumni post yearbook classifieds. 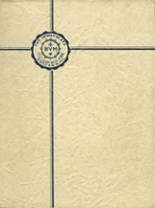 My 1973 senior yearbook was lost during a move. 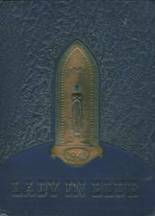 I would like to buy another one to revisit old memories of The Immaculata. 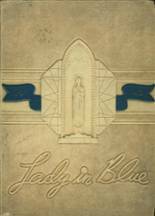 I am looking for a 1965 Immaculate High School yearbook from 1965. Please contact me at *****@sbcglobal.net.